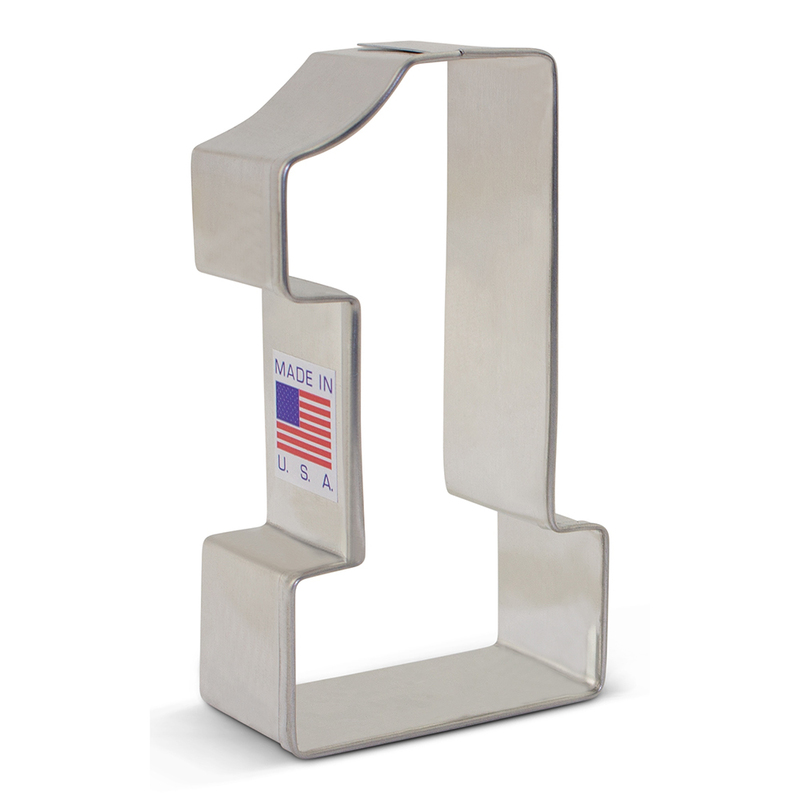 Ann Clark Number One Cookie Cutter, 3-1/4" x 1-3/4"
We're #1! We're #1! Support your favorite sports player team with the Number 1 Cookie Cutter. Number 1 cookies work well for a first birthday, anniversary, a graduation, and any other occasions that call for the number 1. Ann Clark Number One Cookie Cutter, 4 3/8" x 2 1/4"